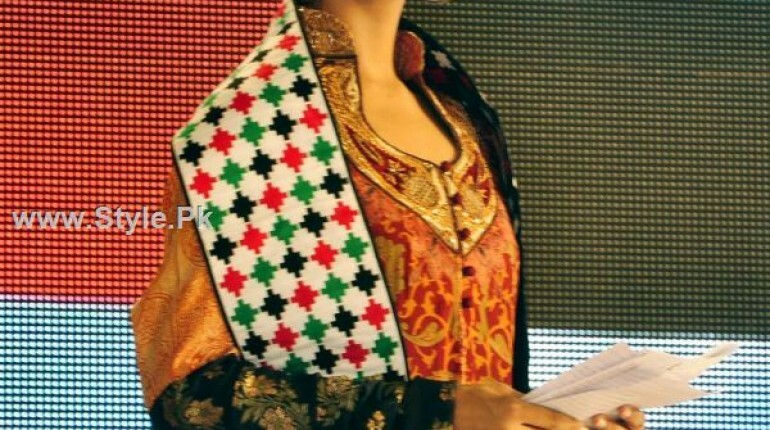 Karachi: UAE’s Consulate General in Karachi held the celebrations to mark the 40th National Day of UAE with an exciting and entertaining evening at H.H. Sheikh Zayed Bin Sultan Compound. Suhail Bin Matar Al-Ketbi (council General of UAE to Pakistan), Makhdoom Mohammed Amin Fahim (Federal Minster for Commerce), Syed Qaim Ali Shah (Chief Minister of Sindh) Nisar Khuro Speaker Provincial Assembly Sindh, Manzoor Ahmed Waseem (Home Minister of Sindh) and foreign diplomats from other countries were present at the commencement of 40th National Day anniversary of UAE with a cake cutting ceremony. Etihad Airways was awarded the coveted title of ‘official airline’ for this event. The ‘Leading Airline of the World’, Etihad Airways, was exclusively entrusted with the task of providing premium travel services and hospitality to all the distinguished guests flying in to Pakistan to attend the “UAE Expo – “Magnificent 7” event. 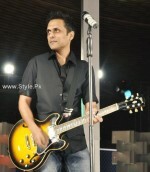 The entertainment segment featured the talent of both Pakistan and UAE, giving that evening a magical atmosphere. 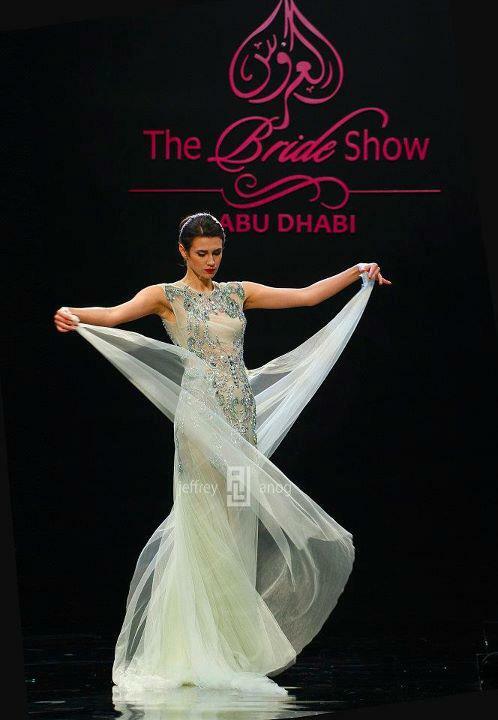 The evening comprised of designers from both Pakistan and UAE. The fashion showshowcased the works of Nomi Ansari and Shamaeel Ansari from Pakistan and the collection of Rabia Z from UAE. There were cultural performances also between each fashion show to make this evening a memorable one. However, the finale of the night was a lively performance by Etihad Airways’ brand ambassadors – the renowned Pop-Rock band – “Strings”. The National Day celebrations also marked the culmination of the “Magnificent 7” exhibition with a dinner for delegates, foreign dignitaries, corporate professionals along with sponsors, organizers, participants and visitors of the UAE Expo 2011, a 3-day exhibition and Investment Conference organized by the Ministry of Trade and Finance, UAE and the Consulate to General of UAE in Karachi to promote bilateral trade between UAE and Pakistan. The organizers vowed to hold more events like this in future to promote bilateral trade between UAE and Pakistan by making this an annual trade fair. 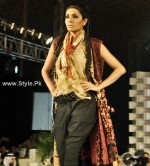 Jewelry by: Naznin Tariq and Ali Javeri.